Looks so nice, just like on the picture. Fast shipping. You have to break them in, so I suggest you to allow yourself enough time to wear them before your wedding. 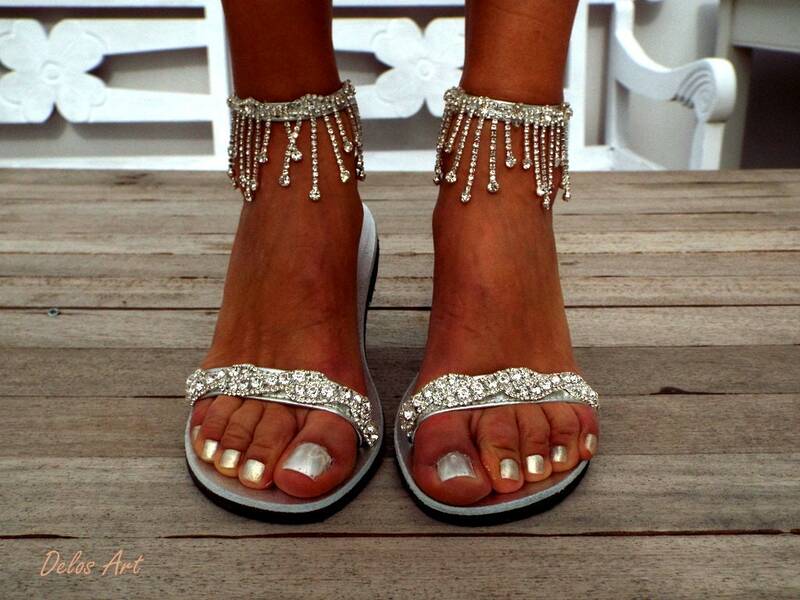 These shoes will be worn at my wedding. Thank you very much.